Sunday, 8:30 a.m., Aug. 20, 2017 – Anthony will lead the Walk & Talk through Nutley parks. 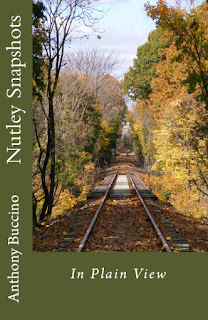 Enjoy a refreshing walk from the pre-opening Nutley Farmers Market through Nutley parks along the Third River to Kingsland Park and back while Anthony discusses Nutley history, the Nutley Sons Honor Roll, and growing up near these parks in the 1960s and the good old days he’s written about in Greetings From Belleville, and his other books. Bring along your copies for him to sign. Some books will be available for purchase on site. Summer 2017 1. Belleville Sons Honor Roll July wraps up our individual sign dedications to the Belleville servicemen who died while in service. JULY 8, 2017; Edward J. Zuczek, 11 a.m., Gless Ave. at Meacham St., Killed in Peacetime; Raymond DeLuca, 11:30 a.m., Meacham St. at Memphis Ave., KIA Vietnam. The project that began more than 15 years ago, to identify and remember the fallen soldiers from Belleville, N.J., is having long-term effects. In nearly two years, Belleville has dedicated more than two dozen street signs to fallen soldiers from the Civil War, World War I, World War II, Vietnam War and the Cold War. Our research continues as we learn more about these Belleville Sons from their families at street sign dedications. Order your updated Belleville Sons Honor Roll. 2. Walk and Talk with the Author Sunday, 8:30 a.m., Aug. 20, 2017 – Anthony will lead the Walk & Talk through Nutley parks. Enjoy a refreshing walk from the pre-opening Nutley Farmers Market through Nutley parks along the Third River to Kingsland Park and back while Anthony discusses Nutley history, the Nutley Sons Honor Roll, and growing up near these parks in the 1960s and the good old days he’s written about in Greetings From Belleville, and his other books. Bring along your copies for him to sign. Some books will be available for purchase on site. 3. Nutley Sons Honor Roll Our research continues on 140 fallen Nutley Sons. Check out the latest in edition of Nutley Sons Honor Roll. 4. Book Projects Anthony is juggling book projects. 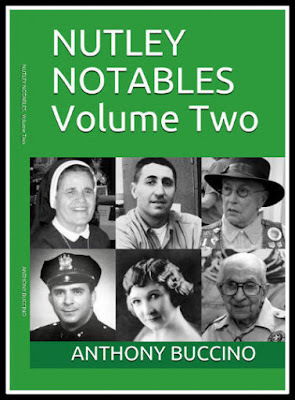 One project is Nutley Notables Volume 2, the follow up to Nutley Notables. 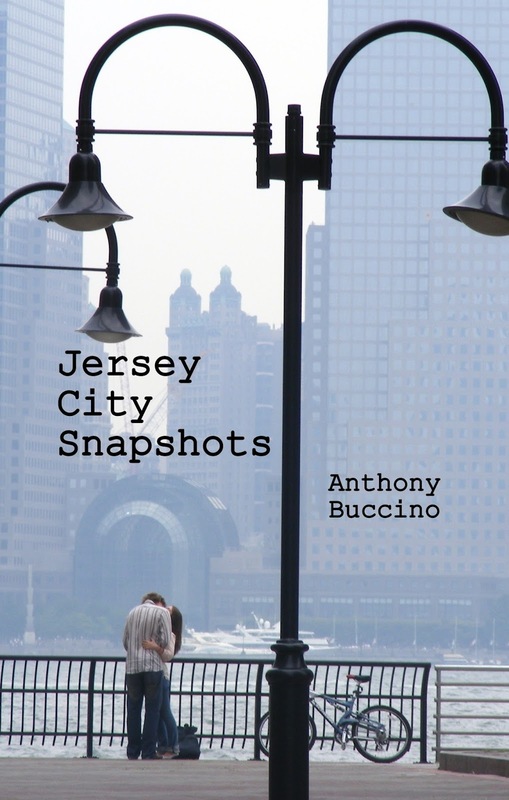 Another project involves research into murder, mayhem and major crime in a safe Jersey town. 5. Other Stuff Anthony continues to shoot photographs around town during his walks. There’s a Facebook page for that. 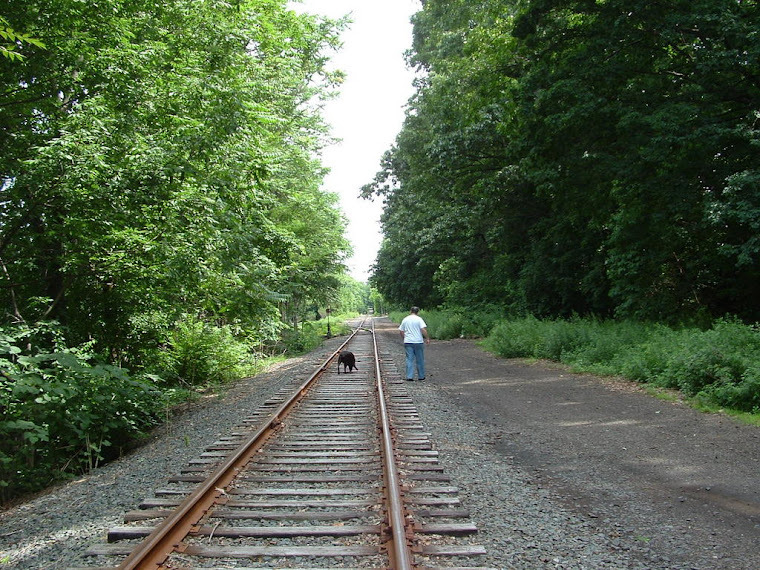 He also created a Facebook group for Nutley photos, old and new. He also moderates Belleville and Nutley groups. Well, that’s it for this issue of Anthony’s World Update. 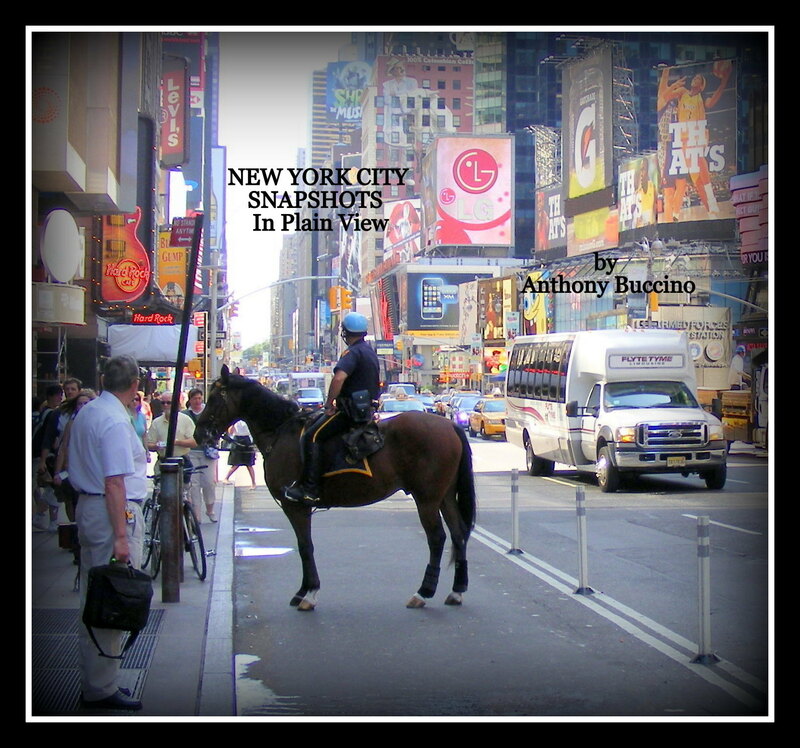 Follow Anthony’s World on Facebook and Twitter. For anyone who’s read this far, check out this page of links where you can read many of Anthony’s online pieces. Don’t forget, Anthony’s books are all available on Amazon. Sign up to receive Anthony's World Updates via email. We’ll be short and only when there’s news to share. The project that began more than 15 years ago, to identify and remember the fallen soldiers from Belleville, N.J., is having long-term effects. In the past 13 months, Belleville has dedicated thirteen street signs to fallen soldiers from the Civil War, World War I, World War II, Vietnam War and the Cold War. If we look back at 1999, the Belleville Memorial had a partial list of the lost soldiers, sailors and Marines lost in service. In 2005, using the names of the fallen discovered in my research, the town added more than 150 names, where there had been none, to its Belleville Veterans Memorial on Union Avenue. The research continues as we learn more information about these Belleville Sons from their families as we prepare to dedicate street signs in their memory. Street naming for Capt. William A. Branch of Belleville, KIA in the Vietnam War. Washington Avenue and Overlook Avenue, Belleville, N.J. 11 a.m.
Don’t tell anyone yet, but we are continuing in our effort to work with the powers-that-be in Nutley to dedicate streets signs for the 140 fallen Nutley Sons. You may be aware Anthony is juggling three book projects. 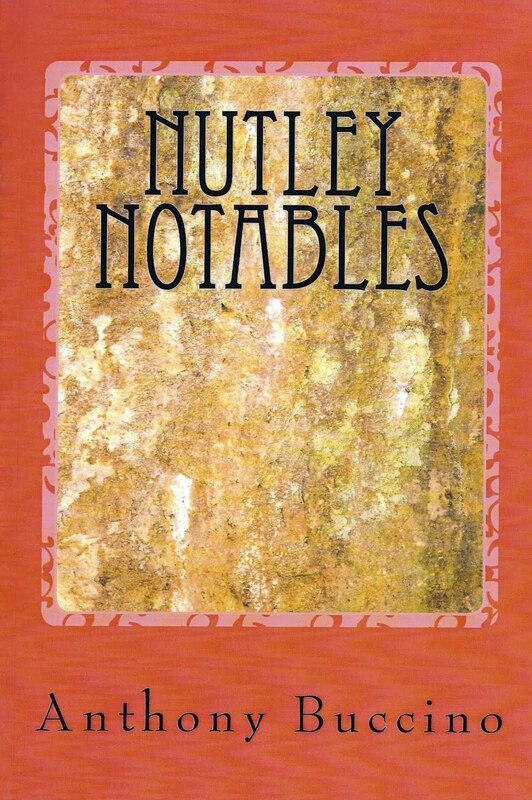 One project is Nutley Notables Volume 2. Another project involves research into murder, mayhem and major crime in a typical north Jersey town. And the third book is that Mosquito Man book simmering on a back burner. Anthony continues to shoot photographs around town during his walks. There’s a Facebook page for that. 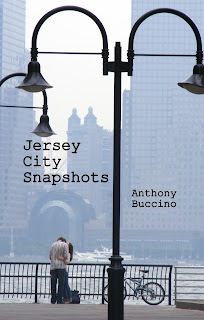 He also created a Facebook group for Nutleyphotos, old and new. He also moderates Belleville and Nutley groups. Anthony also maintains the websites and Facebook groups for Kingsland Manor and the Nutley Historical Society. Don’t forget, books make great holiday gifts. Anthony’s books are all available on Amazon. Follow Anthony’s World on Facebook and Twitter, you’ll find shortcut links here. Oh, and thanks for taking the time to read all the way down here!